choose from in the context of ministry at several Middle Tennessee campuses. Residents called to the pastorate will have the opportunity to interact with and shadow the pastors of our six campuses as well as our Deaf Church and Kairos Pastors. Residents will be exposed to our pastoral sub-tracks: (1) Preaching, (2) Pastoral Care, (3) Campus Pastor, and (4) Kairos Young Adult and College Ministry. Residents will meet with the Preaching Team and Worship Planning Teams and experience opportunities to prepare sermons, preach, and perform pastoral duties. 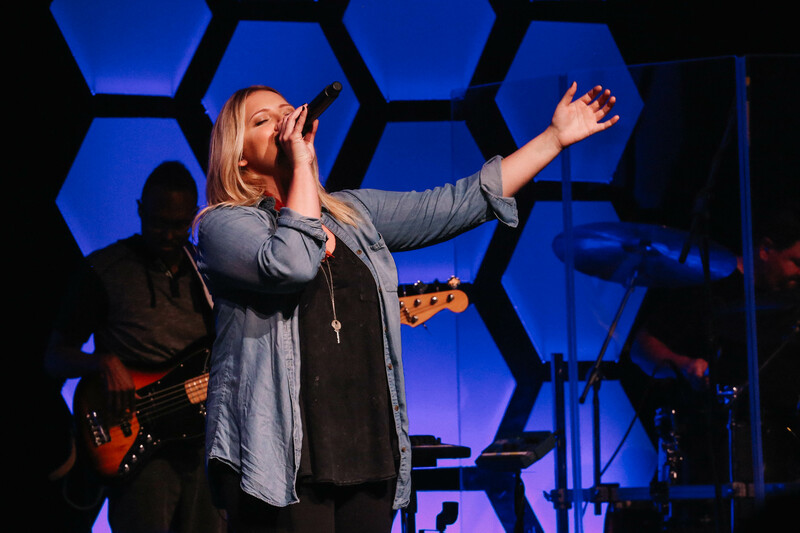 Residents called to serve in the area of Music and Worship will interact with Brentwood’s worship staff, leaders, choir, and instrumentalists in planning and leading a variety of worship services and presentation styles. Residents called to Discipleship | Next Generation Ministry will serve alongside Brentwood’s Discipleship Staff and volunteers and be trained to lead others to (1) Love God, (2) Grow in Christlikeness and (3) Live Sent. Participants will explore and be trained to make disciples of Jesus that are disciple makers with Jesus. These strategies include on and off campus LIFE Groups, Adult and Next Generation Ministries (Birth through Mature Adults), Family Ministry, Gender Based Men’s and Women’s Ministry, Groups Ministry, Mentor and Coaching Relationships, Curriculum Development, and Leadership Training. 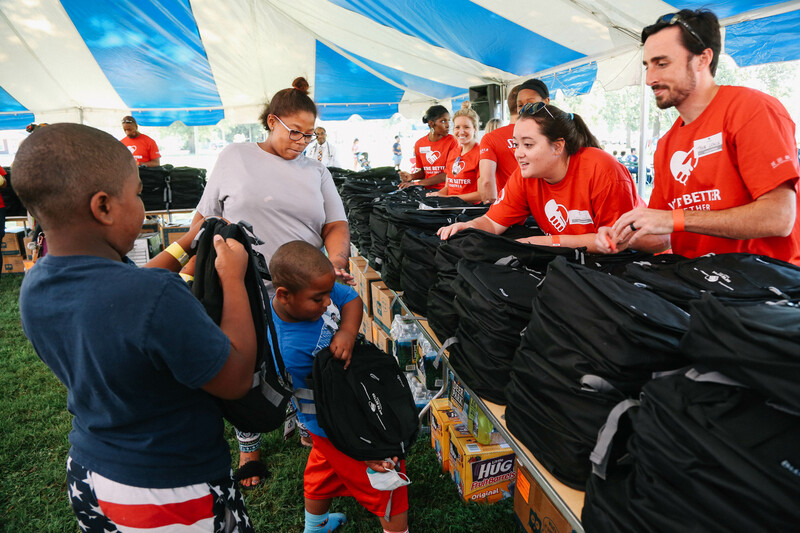 Residents called to missions will experience engagement in local missions with over 20 different community partners as well as a broad network of North American and International Missions partnerships. Residents will be exposed to Brentwood’s Evangelism, Church Multiplication, Bible Translation, and People Group strategies. Residents called to Kairos will serve alongside our Kairos staff and volunteers. 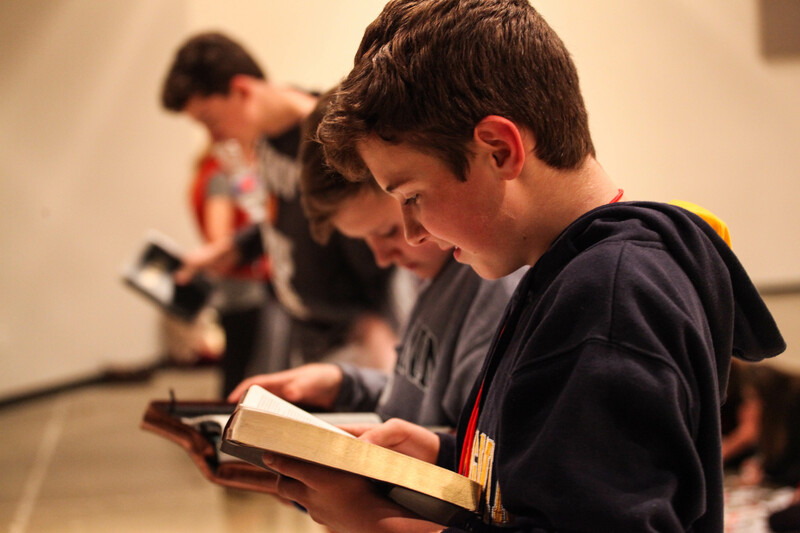 They will have the opportunity learn how to disciple college and young adults through our Kairos Bible Reading Groups and personal disciplemaking through mentor relationships. They will be encouraged to participate in our missional communities that feature serving alongside our Kairos attendees and groups at the Tennessee Baptist Children’s Home and other missional venues. If the resident is called and gifted in areas of teaching and/or preaching there will be opportunities to develop those gifts. Residents can expect to become equipped with a discipleship strategy for reaching millennials. 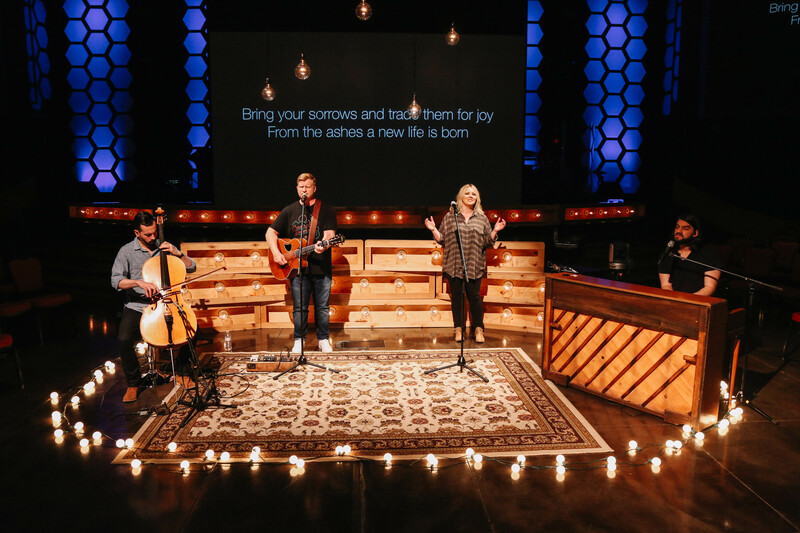 A few years ago, Brentwood Baptist Church leadership recognized the value of regional campuses in multiple communities throughout the greater Nashville area. 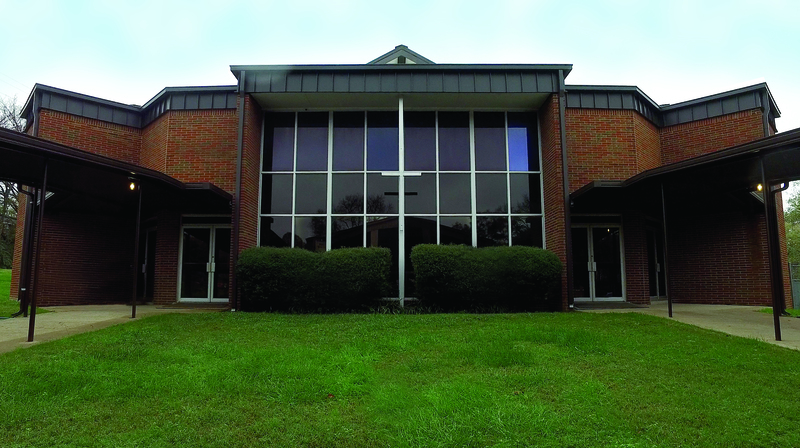 In 2010, the church established its first regional campus—The Church at Station Hill. In 2014, three additional campuses—The Church at Avenue South, The Church at West Franklin, and The Church at Woodbine—joined the Brentwood Baptist family. In 2016, The Church at Lockeland Springs joined the Brentwood Baptist Church family and became the churches sixth campus. The mission of the church is the same at every campus location—to connect people to Jesus Christ through worship discipleship and service. Every campus shares this same DNA through a common mission, vision, and message. However, each campus has the flexibility to contextualize ministry to its unique community under the leadership of its own campus pastor. Currently, there are six regional campuses and more envisioned in the future. Each campus is staffed and led by a Campus Teaching Pastor. After orientation and initial training residents are assigned, based upon fit and need, to a home campus for hands on training and ministry context. Below is a brief description of the six campuses. 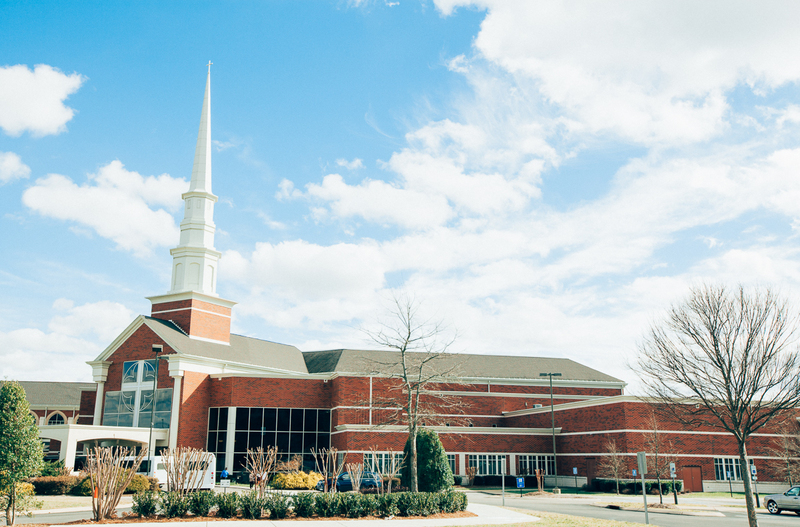 The Brentwood campus is located in the heart of Brentwood, TN near the I-65 Exit to Concord Road and serves over 5,000 worshipers each week. The Brentwood campus provides central support functions for all campuses. 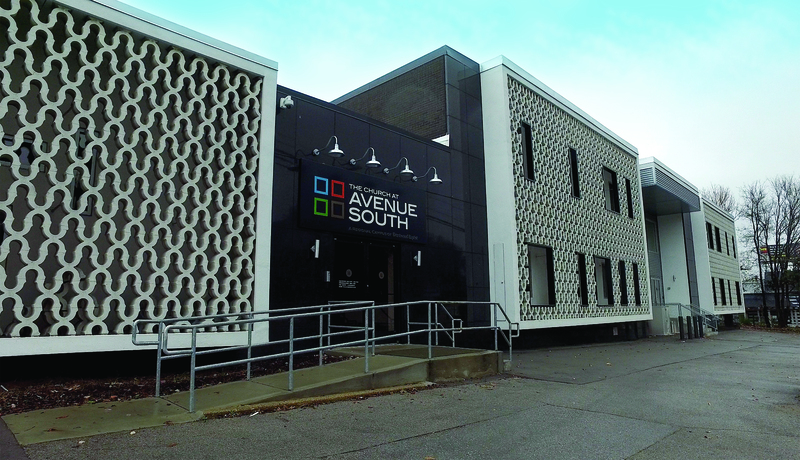 Soft launched in 2013 with 100 Brentwood members and staff, The Church at Avenue South entered their new facilities in July of 2014. Located in the heart of a growing urban young adult neighborhood on 8th Avenue in south Nashville, TN, this campus is currently ministering to over 300 worshipers each week. This campus ministers to the communities of Melrose, Berry Hill, Belmont, 12 South, and surrounding areas. Located on Nashville’s east side of Nashville, The Church at Lockeland Springs is an exciting new addition to the Brentwood Baptist family. 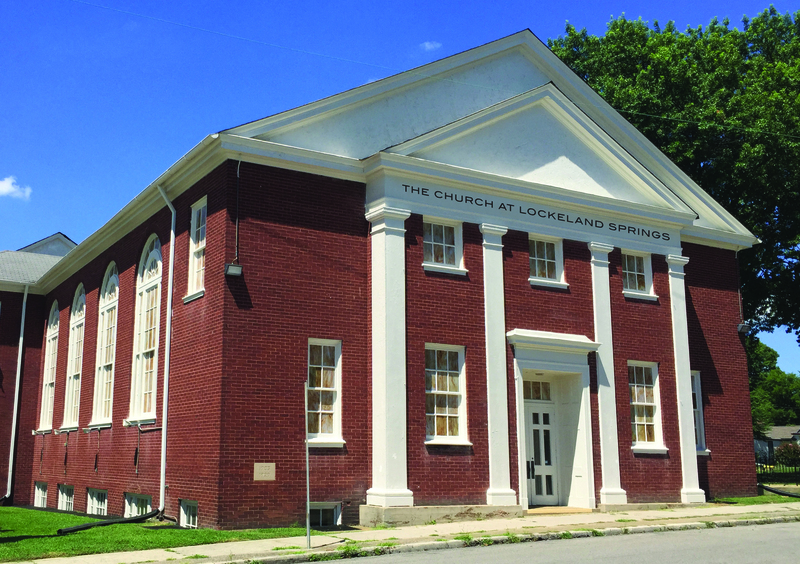 Since the Lockeland Baptist and Brentwood Baptist congregations voted to come together in the spring of 2016, the Lockeland Springs team and members have been planning and dreaming about how best to reach this community. 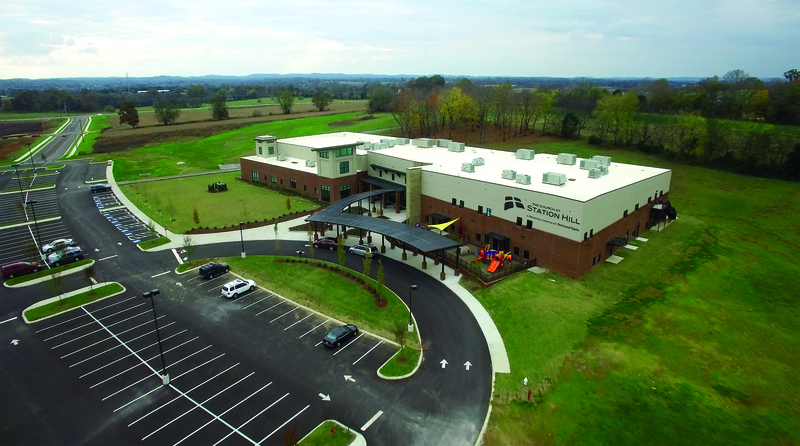 Established in 2010 by 50 families, The Church at Station Hill was Brentwood Baptist’s first regional campus and has grown to over 1,100 Sunday attendees in one of the fastest growing communities in Tennessee. Today, this young congregation is made up of people living in the Spring Hill, Columbia, and Thompson’s Station areas. The Church at Station Hill recently moved into a new facility in Spring Hill just north of Saturn Parkway. In 2003 a group of people had a vision of a church on the west side of Franklin, TN. With God’s providence, and with the help of several congregations, West Franklin Baptist Church was born. For ten years WFBC served the surrounding community. 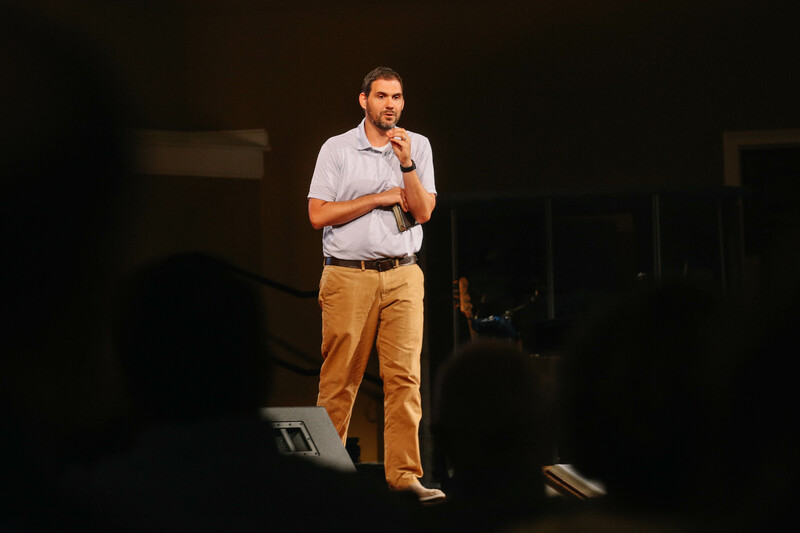 After a series of transitions it became apparent that West Franklin could be more effective for the gospel ministry under the leadership of Brentwood Baptist. In June of 2014 West Franklin Baptist’s members voted overwhelmingly to become “The Church at West Franklin: A Regional Campus of Brentwood Baptist.” With a new vision, direction, and name they are poised to make Jesus greatly known in the West Franklin community. The West Franklin congregation is made up of people from across Williamson County of all ages and different stages of life. 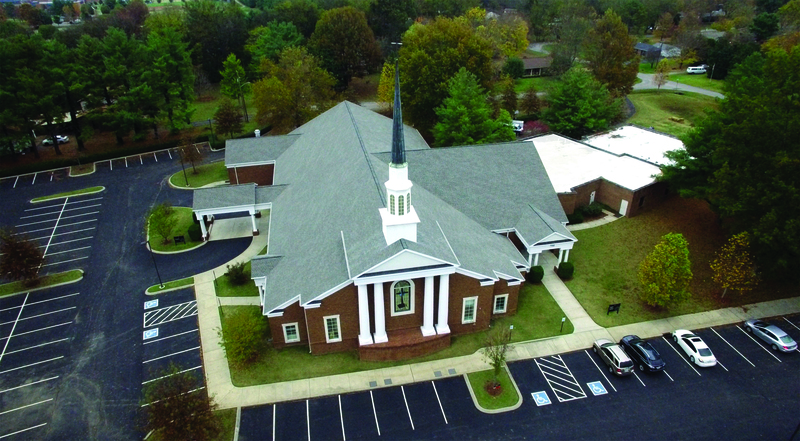 A church with a long history and deep heritage, Woodbine Baptist Church merged with Brentwood Baptist Church in 2014 and was renamed The Church at Woodbine. This campus is located in the ethnically diverse community of Woodbine in East Nashville, TN and houses Brentwood’s multi-cultural urban ministry.